Ready to live a healthier life, naturally? At Chiropractic First, our Campbell chiropractors are here to help you. For twenty-five years, we have provided Campbell chiropractic patients with the utmost in patient care. 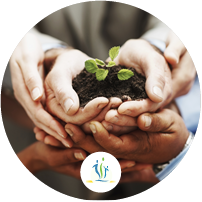 Our mission is to help each patient that we see reach their goals in health. No matter where you’re at on your journey, we’ll be with you every step of the way. 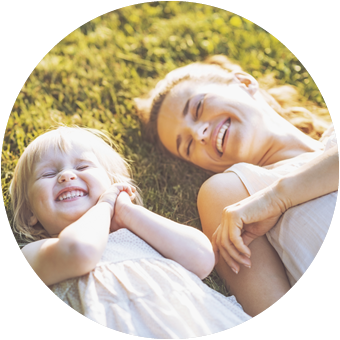 Our Campbell chiropractors are proud to offer care for patients of all ages, from children to grandparents and everyone in-between. 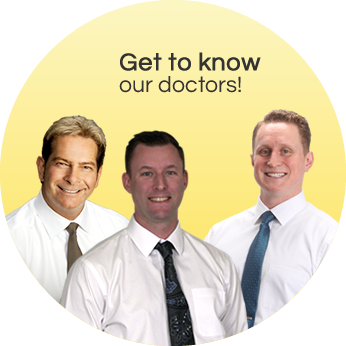 When you visit our experienced doctors, you’ll know that you’re in good hands. In fact, Dr. Wiant and Dr. “G” Gudilin both receive regular chiropractic care themselves as they have appreciated the benefits of care firsthand! We believe that all patients deserve to feel great, which his why we offer affordable care to meet your needs. 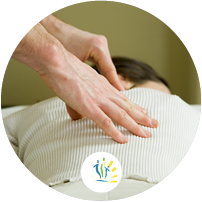 In addition to chiropractic treatment, we offer educational workshops to help people understand the importance of taking a wellness approach to life. As Dr. Kenneth Savage explains, “Our natural state is one of health. By focusing on the five factors of good health, we can help maintain that natural health state – and optimize it!” Chiropractic care, a positive mental outlook, exercise, rest and good nutrition are the five factors, and we can help you learn more about all five! Call Chiropractic First today to schedule your appointment. Our chiropractors Campbell to helping you achieve your wellness goals so you can live a healthier, more active life! A very friendly staff that I look forward to working with for the foreseeable future. Thanks guys! Love going to my appointments every time. All staff are friendly, happy, and helpful. Everyone makes you feel like family. I am really impressed with the level of care already. Oh yeah I had my consult in the afternoon along with an adjustment. I received a call from Dr. Savage today asking how I felt when was the last time your Dr. called you after seeing you? Thank you to the staff of Chiropractic First. Office is very friendly, helpful, and high degree of integrity in the office. I’m very confident that Dr. Savage will be able to help me in ways medical doctors were not able to help . Everyone in his office made me feel very welcome and important to them as a patient. If I could give a higher rating than excellent I would. Fantastic first experience. I was reluctant to see anyone. So glad I found you. Your have a very friendly and caring staff. I look forward to the care. We just love all of you! Very organized, both in office design, operations, and patient followup. I found the doctor’s explanation of my conditions very detailed and thorough; I signed up for care on the spot. I’m looking forward to working with this practice. I really enjoyed the personal touch and concern of all the staff, each and everyone. Even the patients were important testimonials to my signing on. I look forward to preventing more injuries and correcting a lot of spinal discomfort. A very good atmosphere and very friendly staff. I would refer friends to Dr. Savage. The Doctor and staff were very helpful. Very organized and efficient visit. Left knowing what to expect. Everyone was great and pleasant. Totally blown away by everyone at the office. I’m so glad my daughter and I are in good hands! The essential focus of Chiropractic First is on your entire well being. As your optimum health partner, Chiropractic First offers a full menu of services to give you what you need to restore and maintain your optimum health.